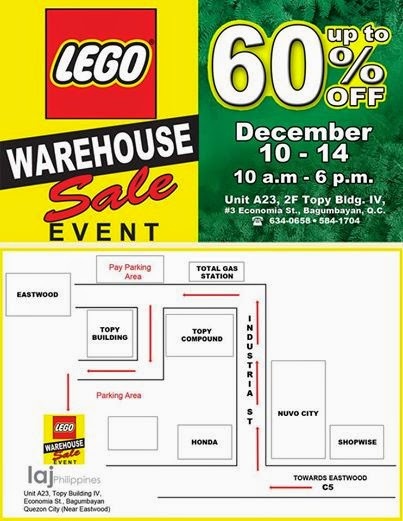 Lego is having its warehouse sale on December 10 to 14 at Unit A23, 2nd Floor, Topy Building IV, 3 Economia St., Bagumbayan, Quezon City. Discount is up to 60% off so go get that Stormtrooper set now! Take this opportunity to buy your kids, nephews and nieces Christmas gifts! 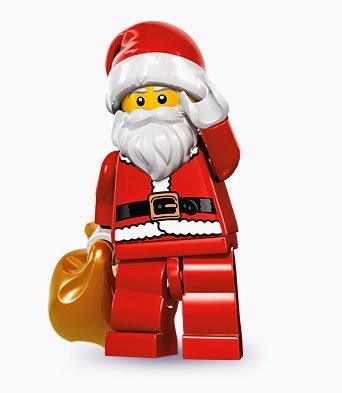 I do hope they have the Lego key chains on sale too!